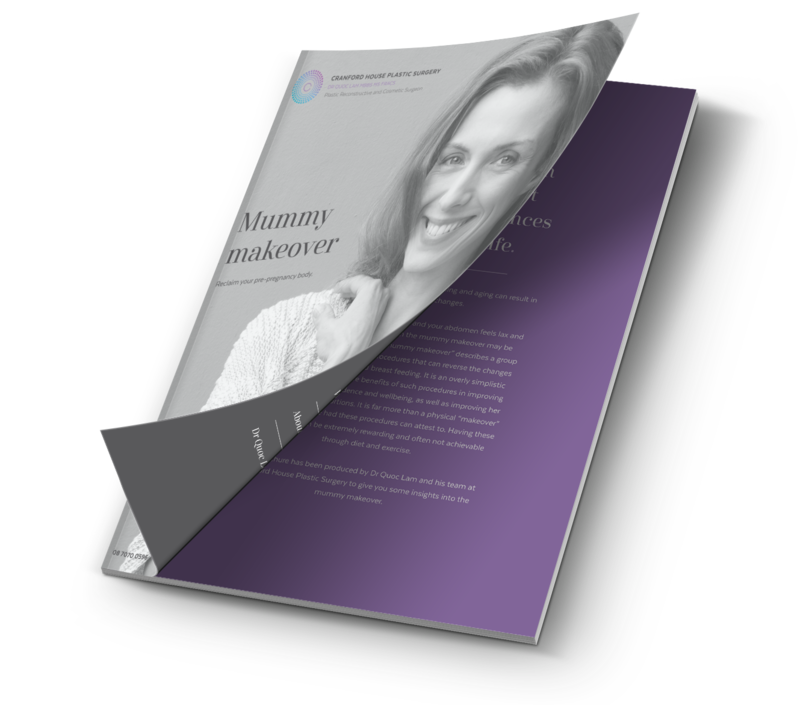 Cranford House Plastic Surgery offer a combination of procedures to help mums regain their pre-baby body. Who is an ideal candidate for mummy makeover? If you have finished having children and are at your ideal weight, you may be an ideal candidate for mummy makeover. During your consultation at Cranford House Plastic Surgery, we will assess your health, your expectations and discuss what options are available to you. Your desired outcome will determine the exact combination of treatments and in which order they are performed. Because everyone is different, and everyone’s body heals differently—the exact nature of your mummy makeover will be unique.